Actress Kim Hyang-gi has joined movie "A Letter From Prison" directed by Kwon Jong-gwan and produced by Contents K.
Kim Hyang-gi's agency Namoo Actors said on May 7th through a phone conversation to TV Reports, "Kim Hyang-gi has confirmed her casting in "A Letter From Prison"". An administration manager in a lawyer's office, who used to be an elite police officer, receives a letter from prison one day. "A Letter From Prison" talks about dramatic events happening to the main character from then on. Kim Myung-min, Kim Sang-ho, Sung Dong-il, Kim Young-ae, Park Hyuk-kwon, Lee Moon-shik, Kim Roi-ha and other amazing dramatic actors have joined in the movie so far. 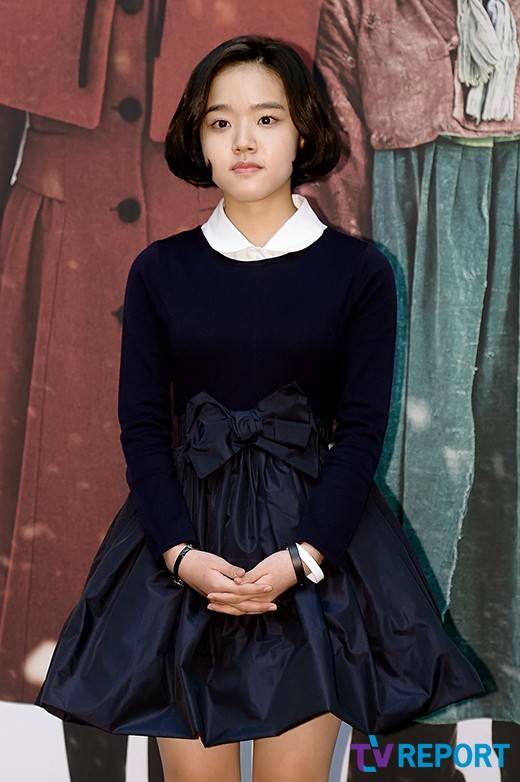 Now the genius child actress Kim Hyang-gi has joined, the casting is complete. The sister company of Keyeast Entertainment, Contents K is in charge of the movie production. Director Kwon Jong-gwan of "S Diary", 2004, and "Sad Movie", 2004 will direct the making of the film. "A Letter From Prison" is going to start filming within the first half of this year. [HanCinema's Drama Preview] "Warm and Cozy"